Is a global collaboration of developers and cloud computing technologists producing the ubiquitous open source cloud computing platform for public and private clouds. "To produce the ubiquitous Open Source Cloud Computing platform that will meet the needs of public and private clouds regardless of size, by being simple to implement and massively scalable"
Is a script to quickly create an OpenStack development environment. 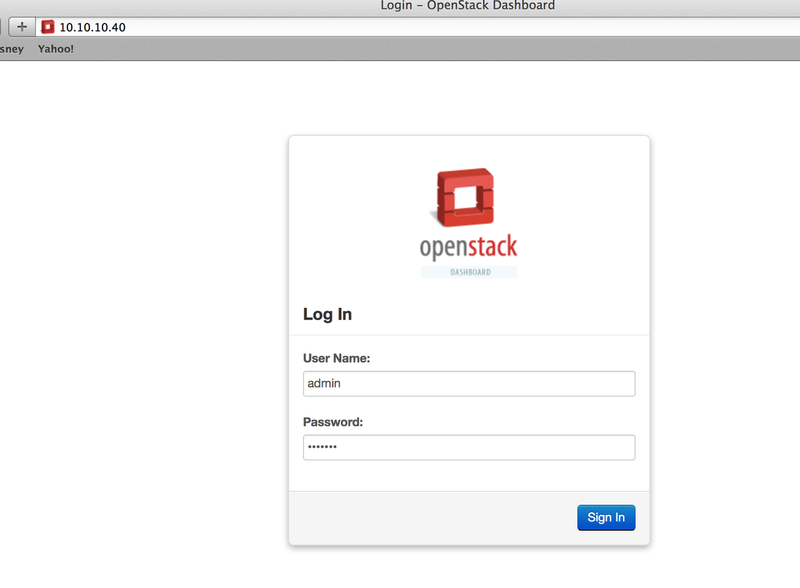 It can also be used to demonstrate starting/running OpenStack services and provide examples of using them from a command line. To provide and maintain tools used for the installation of the central OpenStack services from source, suitable for development and operational testing. It also demonstrates and documents examples of configuring and running services as well as command line client usage. 2014-07-21 07:49:14.808 | stack.sh completed in 1334 seconds. ==> default: 2014-07-21 07:49:14.808 | stack.sh completed in 1334 seconds. First open session of the Openstack Community GDL | The goal of this session will be installing and configuring work environments for the development and use of OpenStack through Devstack. Open source software hacker focused on cloud and automation technologies, linux, openstack, aws, vagrant, heroku, puppet, chef, cloudinit, docker, lxc etc. Mountain biker and avid reader.